Buying a new gas boiler to replace your old one is a responsible move taken in order to take care of the environment. 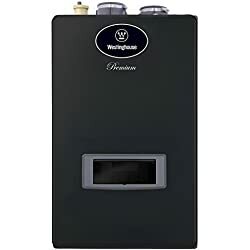 It is a known fact that old gas boilers are less efficient compared to new ones that is why using old boilers wastes a lot of fuel while producing less heat as needed by the home. Old boilers burn more fuel but more heat simply dissipates in the outdoor air before it even heats up the room. This heat is wasted because you are not able to use it well inside your home. To increase boiler efficiency and be able to channel the heat indoors, you need to get a new gasboiler. 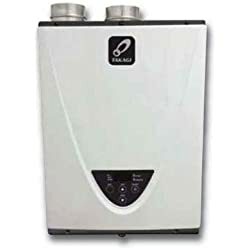 In buying a new gas boiler, here are few things that you should follow if you want to get the best one for your home. 1. Obtain a quote of the available natural gas boilers in the market. 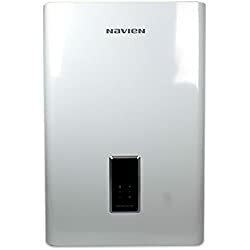 By knowing the prices of the boilers, you can limit yourself to those that are within your financial means. 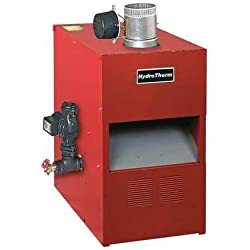 Therefore, it is important to have a budget prior to checking out different gas boilers. 2. Be financially prepared not only in buying the boiler but also in maintaining it. 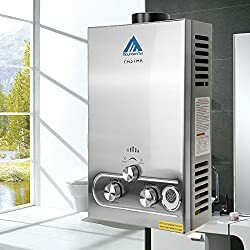 Once you have the boiler, it is still possible that you will be incurring some costs for boiler cleaning, maintenance and minor repairs of the gas boiler. 3. 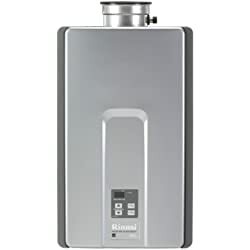 Determine who will install the boiler and where it will be installed. 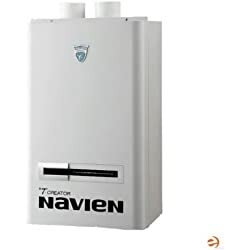 Boiler stores usually have engineers and technicians who are capable of doing this but if you want to do it on your own, you should be sure that you are competent enough to do this. 4. Check other ways to save on buying a gas boiler like boiler scrappage scheme. 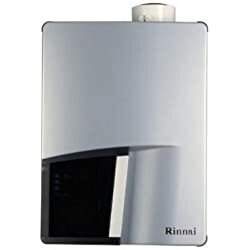 Try to see if there are also discounts offered with the gas boiler that you want.